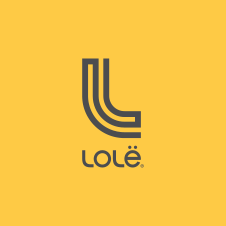 There is no membership or subscription fee when you sign up for Lolë Box. We do charge a $25 styling fee which is credited towards your purchase if you buy one item or more. Once more, if you spend $250, you'll receive 20% off your entire purchase. If an item is on sale, the rebates will be added.